The Two-9 producer provides a joyous take on the British singer’s 2013 track. After sharing a preview of a new remix to Sampha's "Indecision" for Dolphin Dance Radio, Atlanta's Su$h! Ceej has returned with the full rework, which premieres today on The FADER. For his take on the British singer's track from his 2013 Duality EP, Ceej fills in the spaces between Sampha's piano chords with trunk-rattling bass and kick drums, bringing the emotional track all the way across the Atlantic Ocean to East Atlanta. 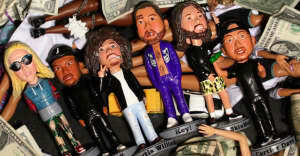 The remix feels especially celebratory - it's the type of song to say a blessing to. Listen to Su$h! 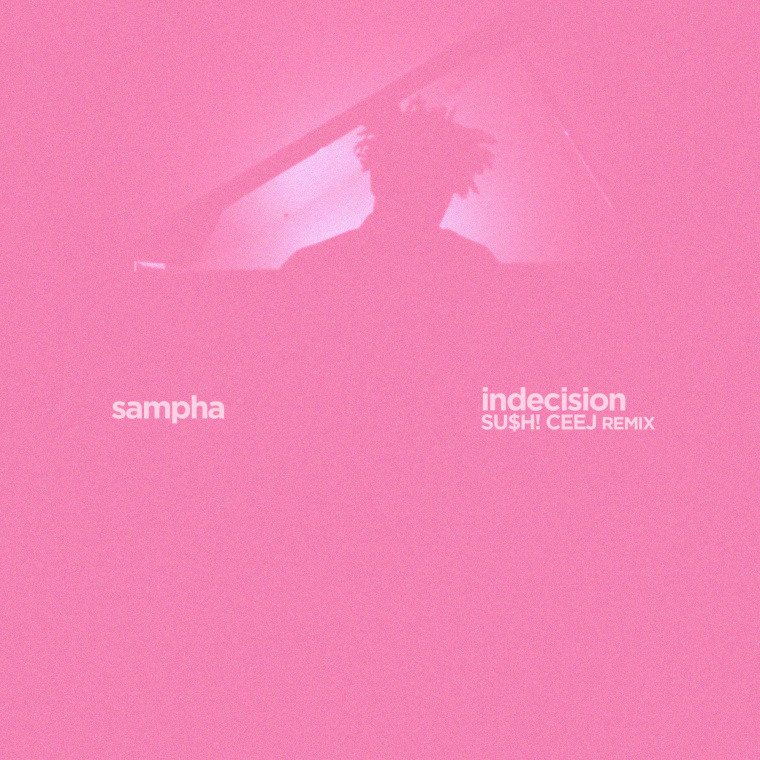 Ceej's remix of Sampha's "Indecision" below.